The 18th Annual ARTS SENSATION! The 18th Annual Arts Sensation is building up to a lively and entertaining evening showcasing wonderful local talent for a music and dance spectacular! This year’s beneficiary Wilmington Area Rebuilding Ministry (WARM) has a mission to repair, rebuild and make homes accessible; and to inspire service, generosity, and hope. WARM serves low-income homeowners in Brunswick, New Hanover, and Pender Counties, many of whom are elderly and/or disabled. By preventing home accidents and illnesses, WARM helps people age in place safely, preserving their dignity and independence, and recently has increased their impact by helping Hurricane Florence recovery efforts. Arts Sensation showcases the unique and historic Thunder Roll and Rain Machine. These special effects, built right into the Thalian Hall stage, were thrilling in their time, and are used in performances to this day. Music this year is Stray Local, Wilmington’s indie folk duo Hannah Lomas and Jamie Rowen. 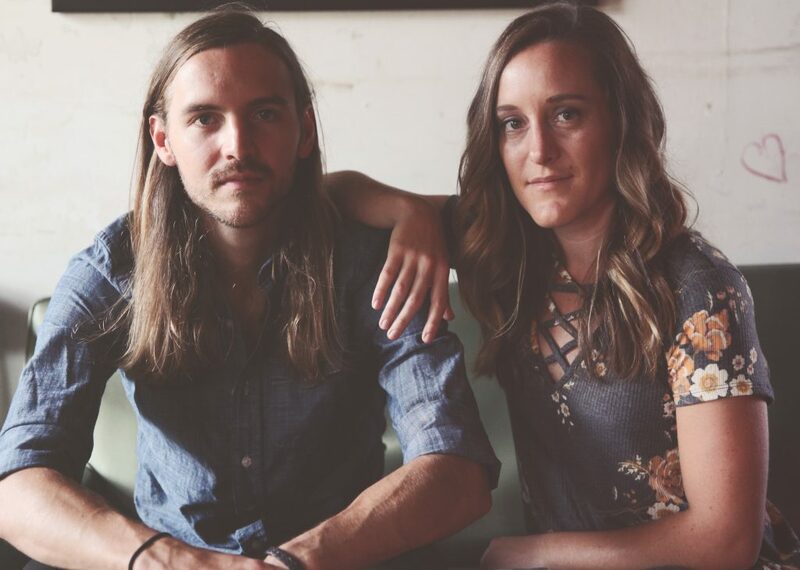 With a unique and electrifying sound, and hints of their southern roots, Lomas and Rowen push the boundaries of the genre and pave the way for a new indie folk sound. Stray Local have performed their unique sound across the east coast and on two international tours including performances in France, Germany, and across the United Kingdom. Arts Sensation also brings a variety of dance creations from the genres of tap, classical ballet, jazz, modern, folk dance, and street dance/hip-hop, presented bylocal choreographers and dancers, including Linda Ann Webb, Cedric Kopa, Qaadir Hicks, Tracey Varga, Nancy Carson, a performance by students from Snipes Academy, choreographed by Jeneen Cleare Floyd and a duet by DREAMS students choreographed by Kevin Lee-Y Green. Film by filmmaker Patrick Ogelvie will be shown in collaboration with choreographers and dancers. And with their fine style, the captivating Company “T” Tap Dancers return to wow audiences with a vintage flair. Expect an inspired and exciting evening of music and dance that is sure to bring you lasting memories of the amazing talent in our community. ARTS SENSATION! is presented by Forward Motion Dance Company.